This voting system helps us to know which coins or tokens have the most support from the community. We will be adding coins depending on their votes, project and community support. 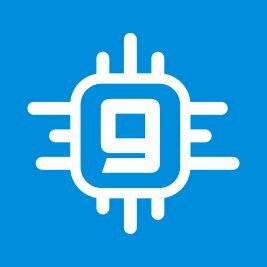 We will be adding 10 coins for free depending on their votes, project and community support, so make sure you get your community to take part in the vote. Pipschain is a hybrid exchange market with maximized security, easy to use trading platform and exchange of different currencies. 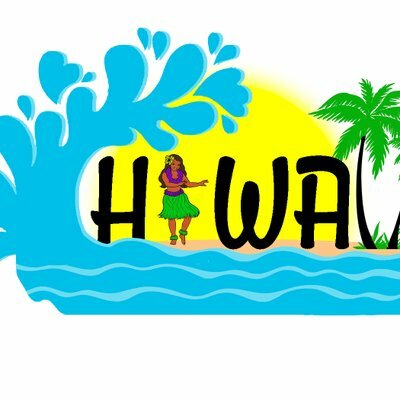 HWI will be used in Hawaii island as a currency to buy : fish, fruits, accommodation, beer, transportation. 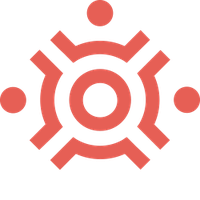 Transcendence combines an open-source and decentralized blockchain with existing services like AmiCloud and indieGO. GAMBLERS REVIEWS - Unbiased casino and game reviews from real players and ratings. 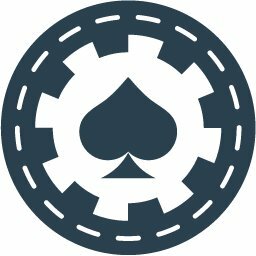 CASINO LISTING, REVIEWS, COMPLAINTS, API - READY. Bitspace is here to join the economy revolution with it´s decentralised cryptocurrency ecosystem. BILLION BOND is digital assets backed by Waves Blockchain. QUANTUM NODE [Qnode] is an innovative custom token on the wavesplatform for crypto-currency trading and waves mining. distributed platform hosted by users around the world. LabH is a primarily Proof of Stake (PoS) coin that uses the Scrypt algorithm.